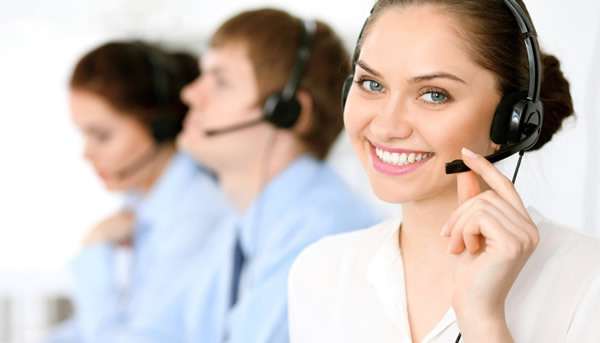 Banking & Financial Industry needs the assistance of an experienced call-center partner more than any other industry, as they need to stay constantly in touch with their customers. Banking & Financial Industry needs the assistance of an experienced call-center partner more than any other industry, as they need to stay constantly in touch with their customers. At Josoft, we have the experience and expertise to offer premium-quality business services outsourcing in Banking & Financial industry. We can deliver affordable and round the clock customer-service to your patrons satisfying a variety of requirements related to Banking & Financial or finance. Still recovering from the financial crisis, companies from the banking and finance industry are under constant pressure to introduce new products and services in order to remain competitive, attract new customers and retain their existing customers. Furthermore, B&F companies also need to be able to adapt to the increasing regulatory and security requirements as well as find new methods to improve business process efficiency in a cost-effective manner, while preserving top-level service quality, in order to ensure business growth and maintain profitability. While experiencing fast-tracked growth, the Banking & Financial industry needs to keep pace with changing economic environments, evolving customer expectations, growth of new markets and emerging technologies. Companies in the Banking & Financial sector need to focus on building their core capabilities vis-a-vis spreading essential and limited resources across all functions of the organization and not getting process efficiencies as a result.